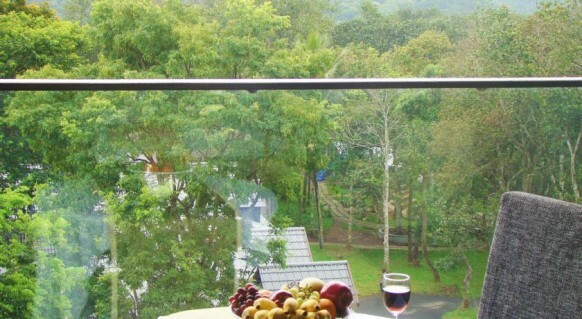 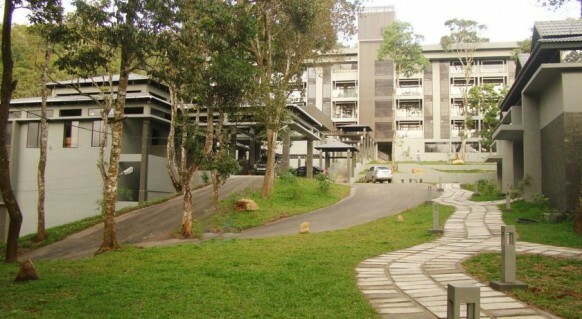 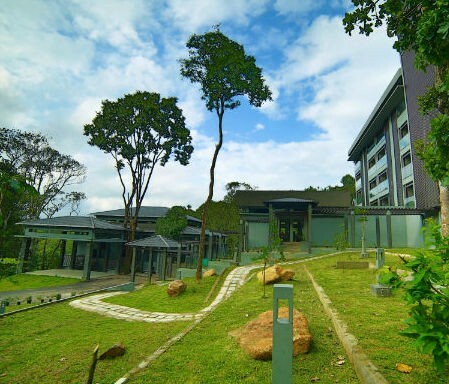 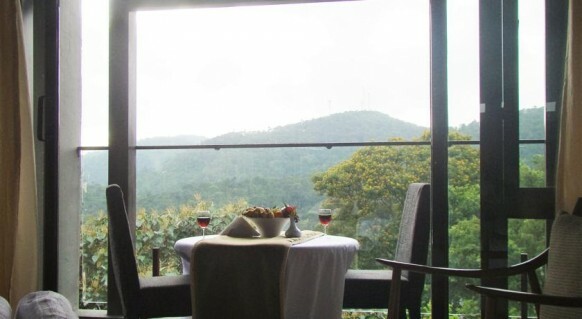 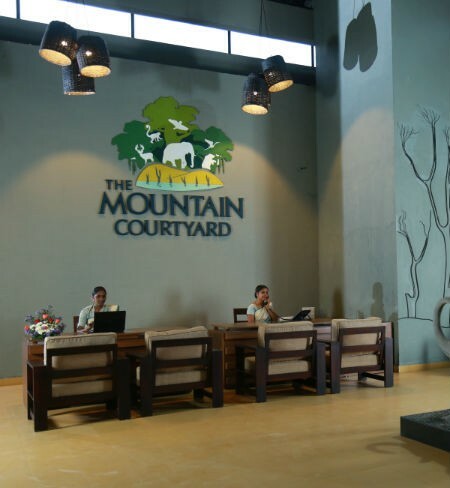 Mountain courtyard is situated in the misty mountains of Spring Valley, about 3 Kms from Thekkady spread across a lush greenery of 4.5 acres. 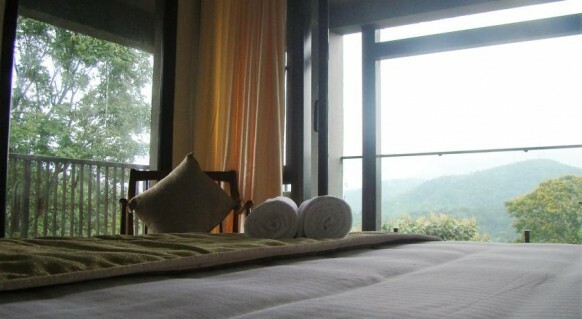 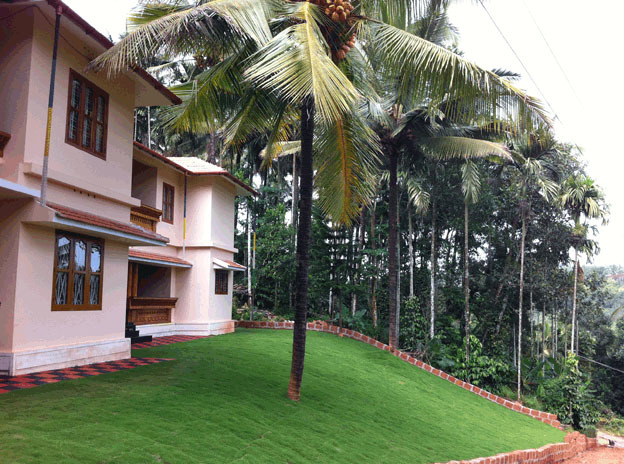 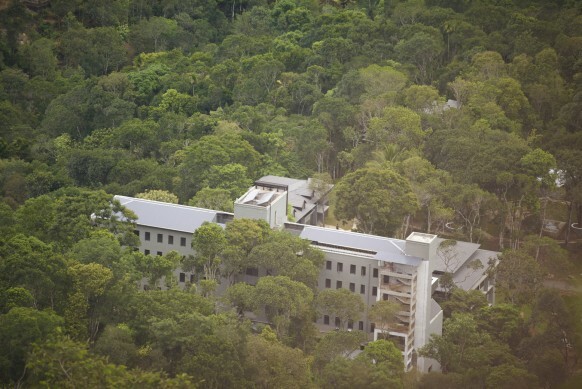 The resort offers its patrons a magnificent view of valley, blend with luxurious comforts and modern facilities. 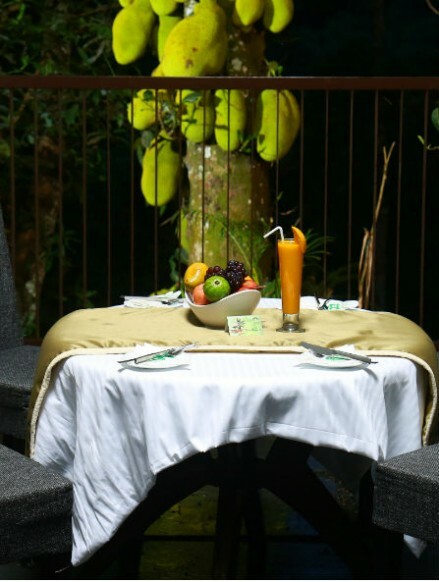 The resort offers an outdoor pool, on-site restaurant and barbecue. 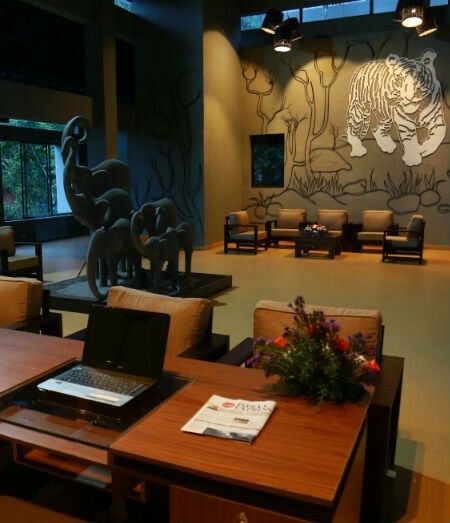 To add on to the facilities the resort also provides Free WiFi and free private parking. 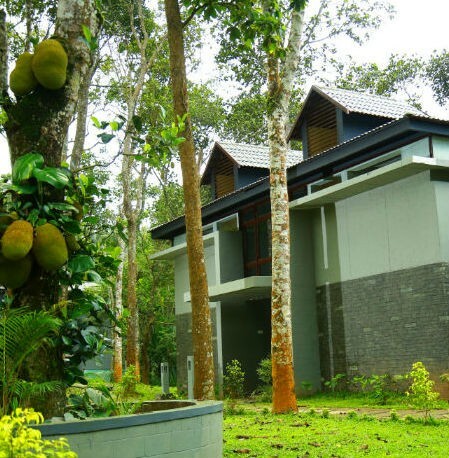 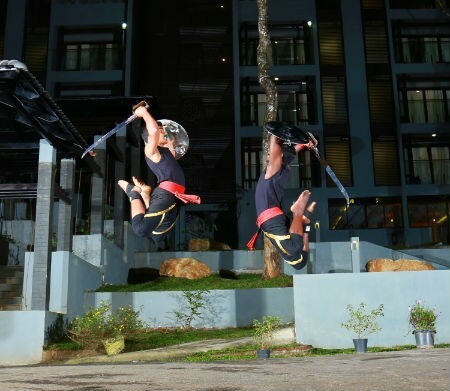 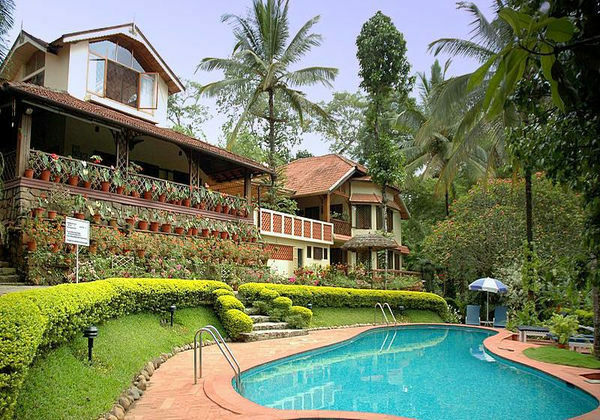 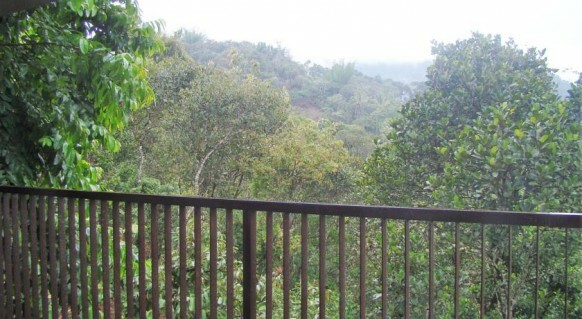 The Mountain Courtyard offers its guests the rooms called Forest Flame and Tamarind as well as the cottage name Banyan for a very comfortable and relaxing stay. 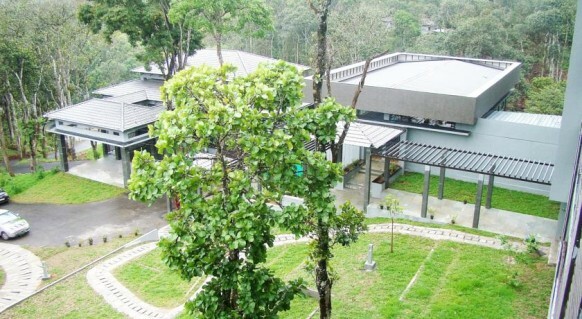 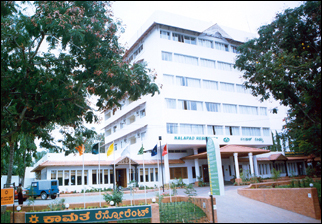 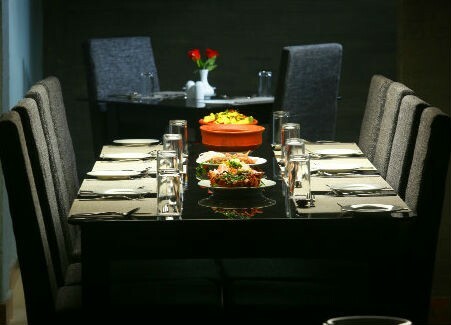 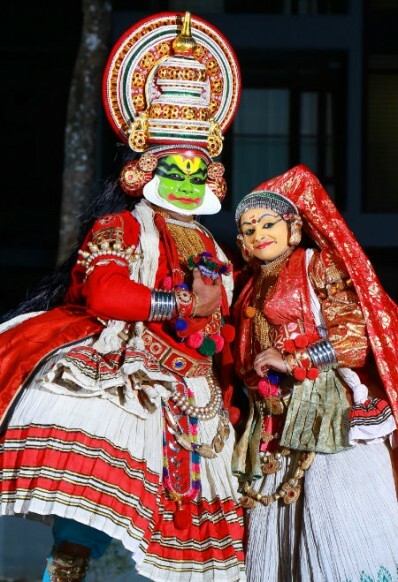 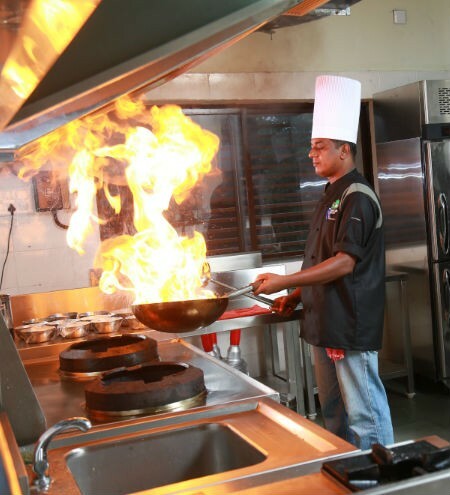 Along with this the resort also offers the facilities of Halls for meetings, weddings, conferences and banquets.